In the great stands of old cottonwood trees along prairie rivers, chemical skirmishes are taking place between beavers, cottonwoods, and a certain species of beetle. Beavers gnaw on the trees; the trees fight back with toxic compounds; and the beetles move in to feast on the toxins. But in this apparent conflict, all three species benefit. We were two canoes, sliding along the gentle curves of the Marias River. Great stands of cottonwood trees shimmered silver and green in the afternoon sun. At every turn we saw signs of beaver: bank lodges, muddy slides to the water’s edge and gnawed trees. Suddenly a blocky head with a bright black eye appeared, skimmed the surface and then dove. A long dark shadow slipped just below the bow of our canoe. 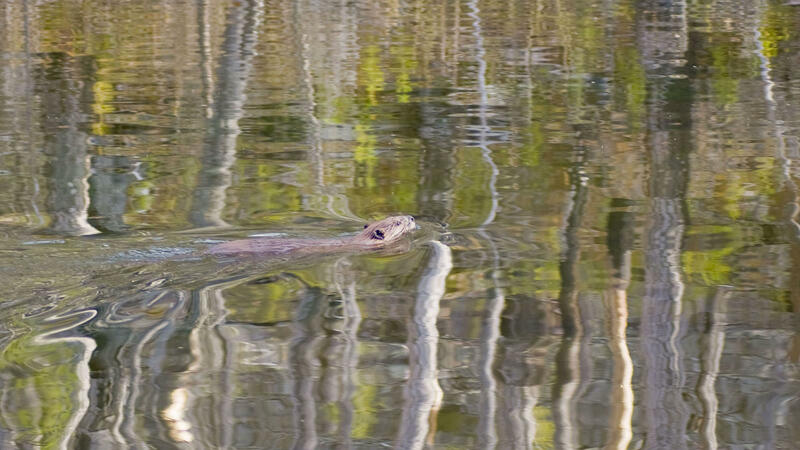 A few feet off, the beaver surfaced again, and “crack!” slapped its tail on the water in indignation at our intrusion on his river. Merriweather Lewis explored the Marias in 1806. He found cottonwood trees large enough to carve out a small canoe and wrote of abundant wildlife: bison and wolves, bear and beaver. The prairie breeze is silent now of the hooves of bison and the howls of wolves. But the cottonwoods and beaver remain, entwined in an interesting web of interactions. The great stands of old cottonwood trees along the prairie rivers are called “gallery” forests, which aptly describes their spacious coolness and towering branches. These forests are intricately tied to the cycles and meanders of the river. In spring, cottonwoods release their seeds in a storm of white fluff scattered to the winds, at about the time of spring floods. Since cottonwood seeds need bare, moist soils to germinate, cottonwood regenerates on the fresh, silty deposits left by a flooding river. On a wild river you can see a progression of cottonwood ages with the age of the riverbank. Ranging from young seedlings on fresh soil deposits to older trees on older riverbanks. On dammed rivers where spring runoff is controlled, there are few soils deposited and few new stands of cottonwoods. Beaver favor cottonwoods for food and building material for their lodges. When beaver fell cottonwood trees, the roots often re-sprout, establishing clones of young trees from the same parent. Although this is another way for the cottonwoods to regenerate, these sprouts rarely do well enough to grow into large gallery forests. Now we get to the subtle intrigue. Tom Whittam, an ecologist in Arizona, discovered that cutting and foraging by beaver induce young cottonwood sprouts to produce large amounts of salicins and salicortins - toxic compounds that deter many animals and insects from feeding on the sprouts. Though the compounds protect the plants from many herbivores, they actually attract a certain type of beetle, which then feasts on the cottonwood leaves. The beetle in turn is able to take up these compounds and use them as its own defense against ants. Beaver also accumulate these compounds in their castoreum, a stinky musk beavers use for scent marking and, incidentally, perfumers traditionally used in colognes. The salicin compounds in the castoreum help the beaver attract a mate, like adding a little extra spice to the beaver’s own cologne. 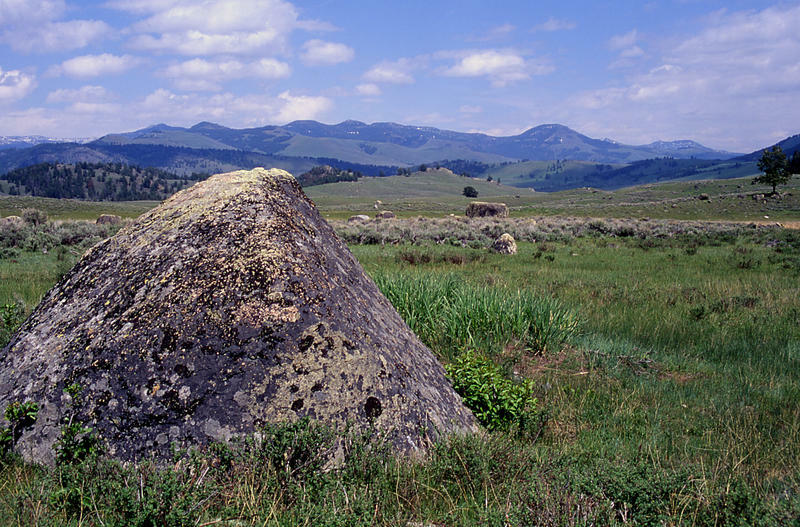 Few sights have the romantic appeal of a lone tree growing in the grasslands of Montana. While these trees are beloved by photographers and artists for the serenity and peace they evoke, their origins typically lie in a more abrasive past. 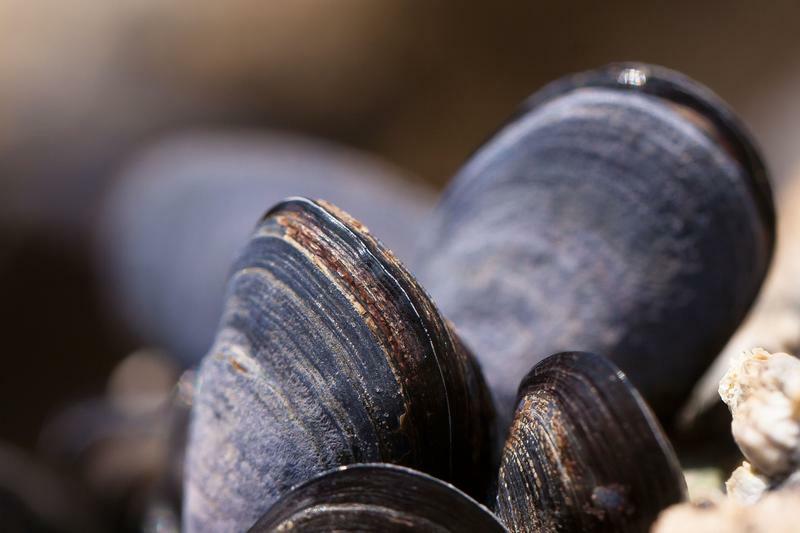 There are not many freshwater mussels west of the continental divide in Montana; in fact, there is only one native species here, the western pearlshell. Next time you’re out exploring and hear the sounds of a mechanical disaster, don’t call the National Enquirer to report an alien landing. Pull out your binoculars. 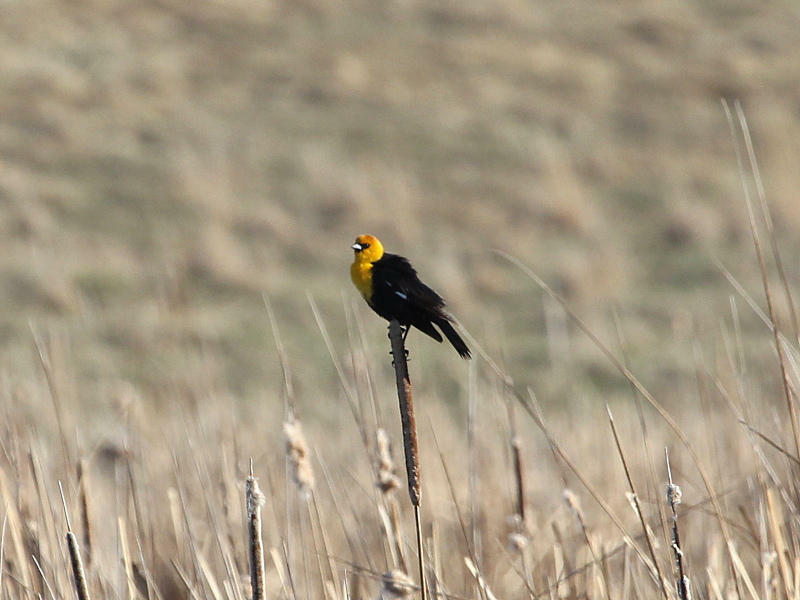 You might just catch a glimpse of a yellow-headed blackbird singing his song. 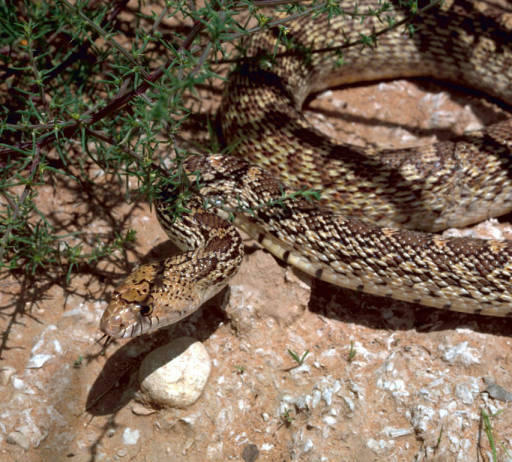 "A gopher snake can be quite intimidating, especially when it imitates rattlesnake behavior." On a backpacking trip two summers ago, a group of fellow students and I started our trek across the Bob Marshall Wilderness on the West Fork of the Teton River. Much of this area had burned in a wildfire a few decades ago, but the landscape was far from barren. 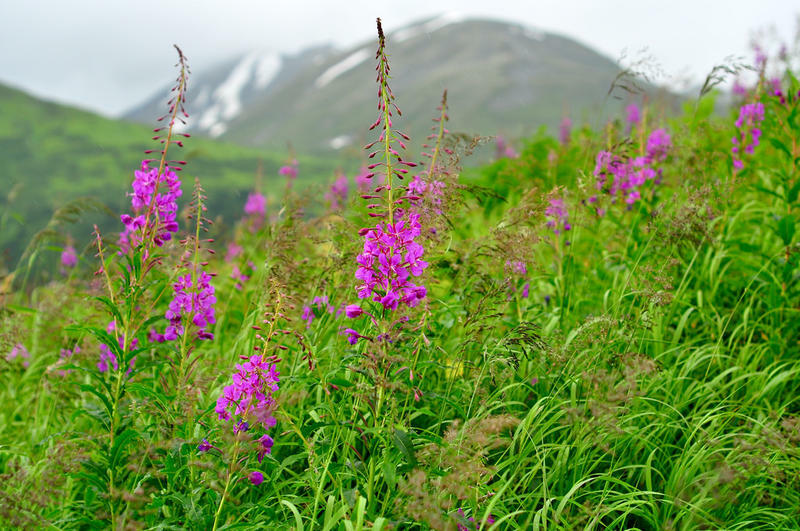 Beneath the smooth, branchless trees, fireweed was growing in bright and colorful abundance.